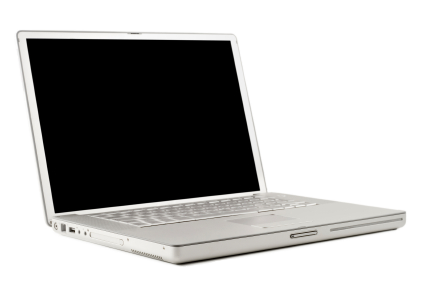 Webinars, virtual classrooms, and more, from the comfort of your own home. Use this website to learn more about the benefits of becoming a member of the Great Lakes Cruising Club. Access over 1,100 Harbor Reports, learn more about upcoming events, join discussions, and more as a member. Sign up is quick, easy, and you can do it online! 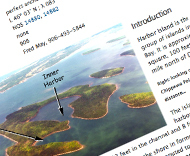 One of the great member benefits of joining the Great Lakes Cruising Club is access to our Cruising Guides for over 1,100 detailed Harbor Reports of the five Great Lakes (Superior, Michigan, Huron (including the North Channel and Georgian Bay), Erie and Ontario as well as Lake St. Clair. Our Harbor Reports are continually updated by fellow GLCC members, and the latest versions are immediately available on this website. However, you can also purchase printed copies of the ones you need for your next trip. Interested in learning more? 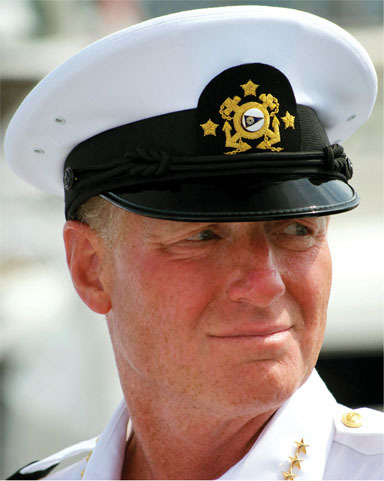 Past Commodore Mel Wallbank has been appointed as Port Captain for Gore Bay, Ont. (NC-14). Mel was born in England, immigrated to Canada at 14 months of age and grew up in Cambridge and Kitchener, Ont. He started sailing in 1968 on a 13-foot Fireball dinghy on inland lakes and on Lake Huron in Southampton and Port Elgin. In 1976 he bought, trailered and sailed a Hobie 16 with enthusiasm. In 1982 he immigrated to Port Huron where he has lived since, for 36 years. He is married to Mariette Labrosse, who is a fine cruising companion and outstanding cook aboard Bliss. He is a proud father of a grown son and daughter, grandfather of three children. Please click here to read more! Kathy, the four kids and I relocated to Erie, Penn. 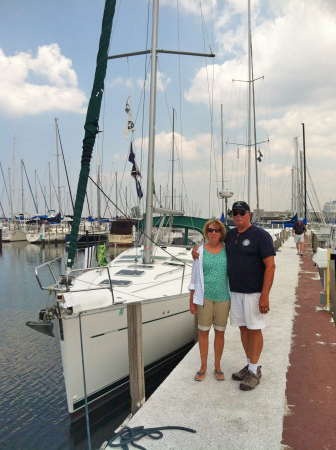 in 1986, and I purchased our first sailboat, a Tanzer 22. It was our learning boat, and learning by watching others and reading all we could. Please click here to read further. Join us on June 1, 2019 at Herl’s Harbor Marina, East of Port Clinton, Ohio (E-16.8) for GLCC’s Western Lake Erie Picnic. The cost is $10 USD/pp and any GLCC members and their guests are welcome! We will have Chicken wings, hamburgers, hot dogs, buns, condiments, plates, plastic ware, napkins, soft drinks — and a good time! Please click here for more! After serving as GLCC Port Pilot and Harbor Report Chair since 2012, plus being involved in Harbor Report editing prior to that, Lou Bruska has decided to retire. 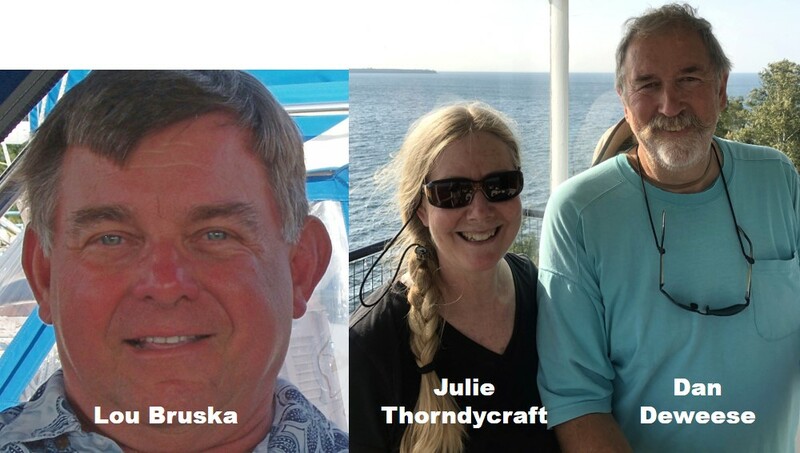 Commodore Barzyk was pleased to recently announce that Julie Thorndycraft and husband Dan Deweese have agreed to assume duties as Harbor Report co-editors effective April 1st. For more information on Lou's contributions over the years and Dan's and Julie's extensive backgrounds as they take over this critical GLCC function, click HERE. Thanks and best wishes to Lou, and congratulations to Julie and Dan. ​ Mike Powers has been appointed Port Captain for an additional harbor; Monroe, Mich. (E-23). His homeport is located at Bolles Harbor, Mich. (E-22), where he and his wife Kathy have served as GLCC Port Captains since 2012. They have been members of the Monroe Boat Club since 2008 where Mike has served as Power Fleet Captain, Financial Secretary, Rear Commodore, Vice Commodore, Commodore and Past Commodore. 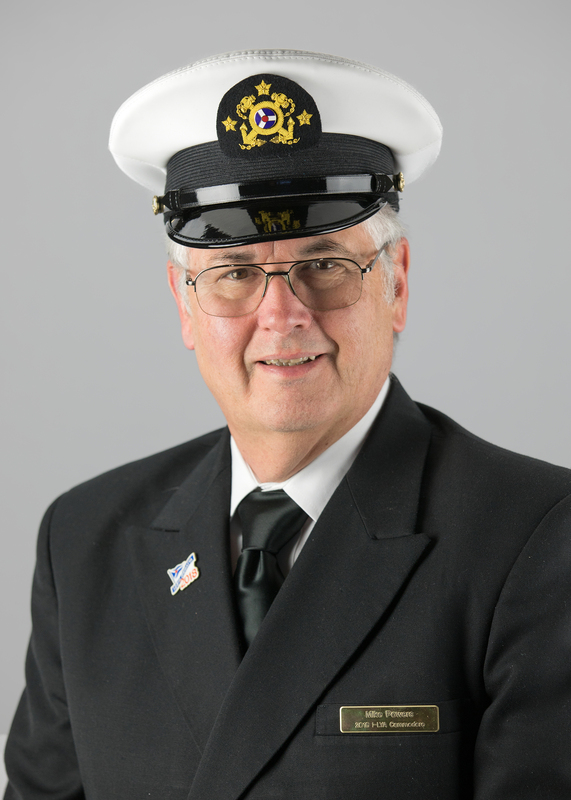 He previously served the I-LYA as Trustee in 2015 and as Powerboat Chair in 2016 and was honored by being named Mid-America Boating’s Skipper of the Year in 2016. Please click here to read on!